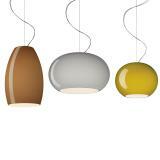 The Italian lighting design company Foscarini has a close relationship with the online iLamparas.com distributor, since they have become official web partners less than a year ago. This direct collaboration is a great success not only for both companies but also for customer satisfaction, since it leads to a simplified management of your orders and thus the speed of delivery. 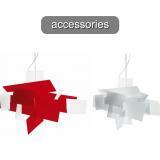 In the sales department, iLamparas.Com, the balance is positive thanks to the synergy established by the manufacturer and the support it gives them when facing the buyers. 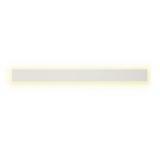 This direct relationship is also embodied in the agility of the processes and in the reputation that means such a great link. . 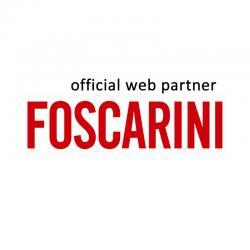 In addition to the flexibility in the management and processes, being WebPartner of Foscarini also means to be an official national representative of this brand and it also means to be in the same team. 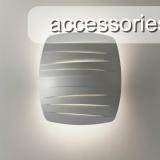 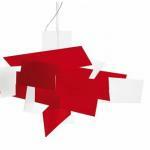 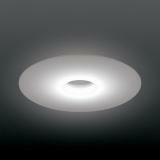 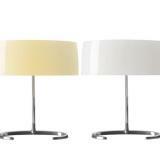 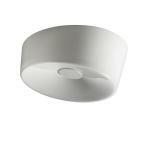 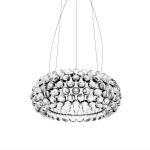 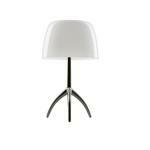 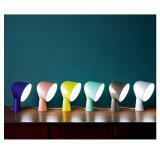 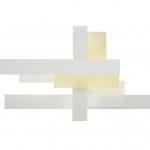 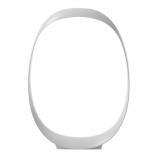 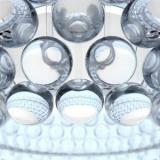 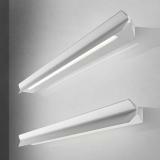 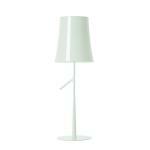 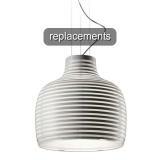 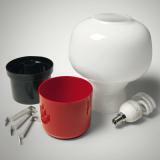 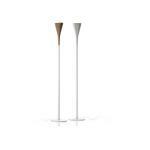 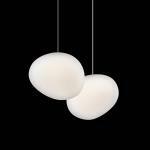 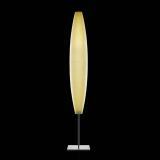 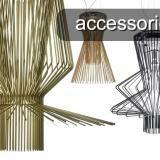 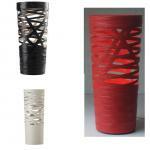 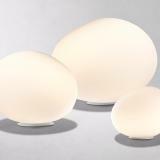 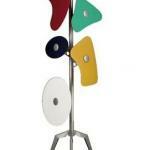 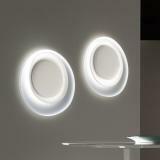 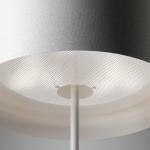 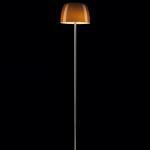 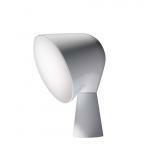 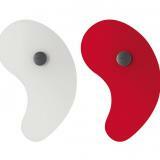 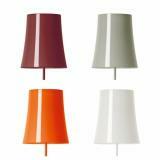 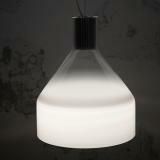 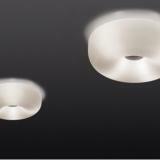 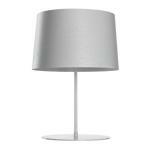 This can be seen in the official Foscarini image that iLámparas offers through its website. 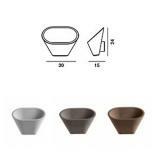 This image is as complete as the one offered by the Italian brand itself and it consists of over 1400 products available for distribution. 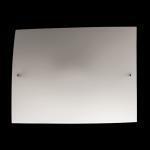 This direct treatment means the union of the values of entrepreneurship and entrepreneurial tradition that are so important in the current economic climate. 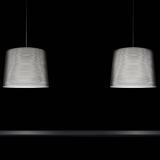 It also helps iLamparas – an almost newborn distributor- to get a foothold in the difficult design lighting market where they have carved a niche in less than four years. 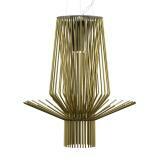 Their success lies in their professionalism and good work with an extensive catalog with more than 150 lighting companies that are among the most important national and international scene. 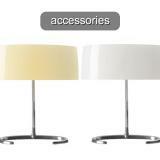 ILamparas.com has a young and initiative human team that has managed to demonstrate how a small local business can become a reference outside its borders. 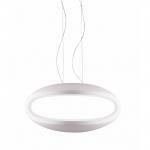 Among their clients, you can find individuals and professionals who are attracted by the iLámparas motto of offering the most competitive price and highest quality. 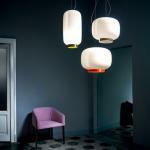 To Ilámparas, the union with Foscarini means a before and an after in the company’s career. 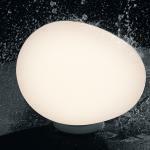 This is an important step, since Foscarini is synonymous with success, taste and innovation. 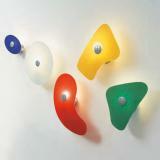 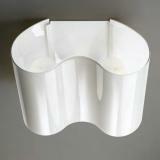 The Italian company was founded in 1981 on the island of Murano, Venice. 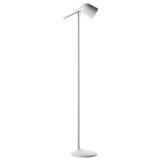 It was not until the early 90s when the brand started to take off with their own designs and achieved success under maximum design and technology. 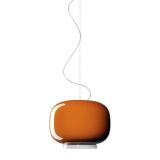 Today, with more than three decades of history, Foscarini seems to live an eternal youth full of vitality and new ideas that make it a model of the best Italian lighting.